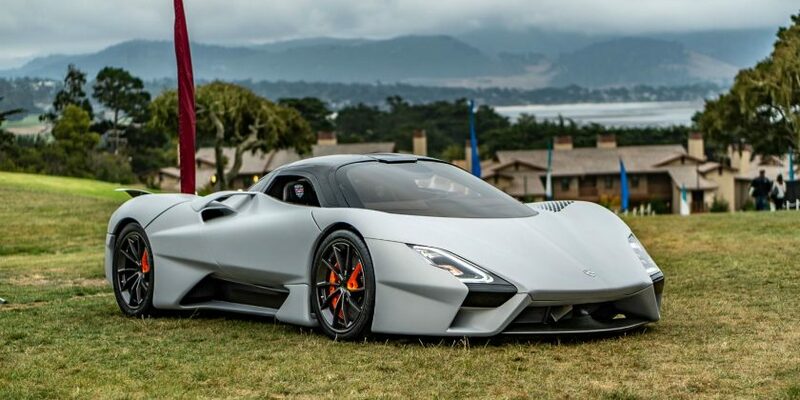 American hypercar manufacturer SSC (previously Shelby SuperCars) finally unveiled its new Tuatara at Pebble Beach Concours d’Elegance during Monterey Car Week, and it’s out for blood. 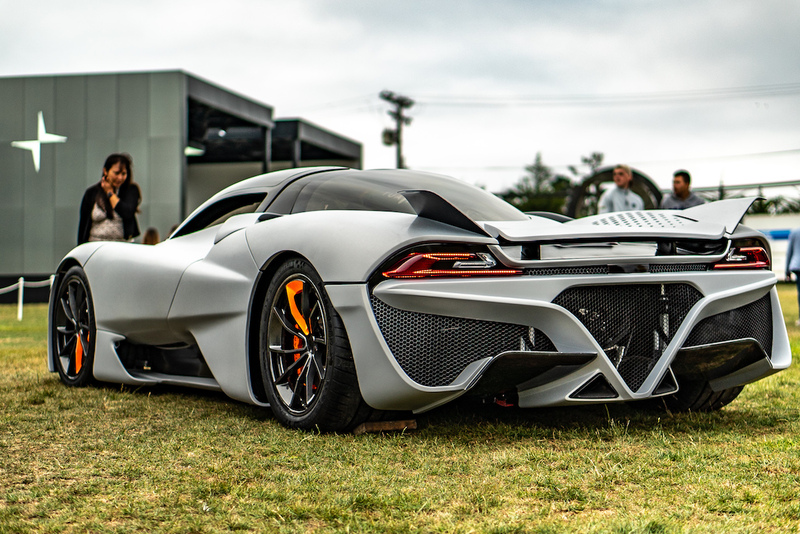 As the replacement for the Ultimate Aero, the car that once knocked the Bugatti Veyron down a few faces on the totem pole, the Tuatara is specifically looking at taking away the production car speed record from the Koenigsegg Agera RS, and SSC has given the car the specs to do it. 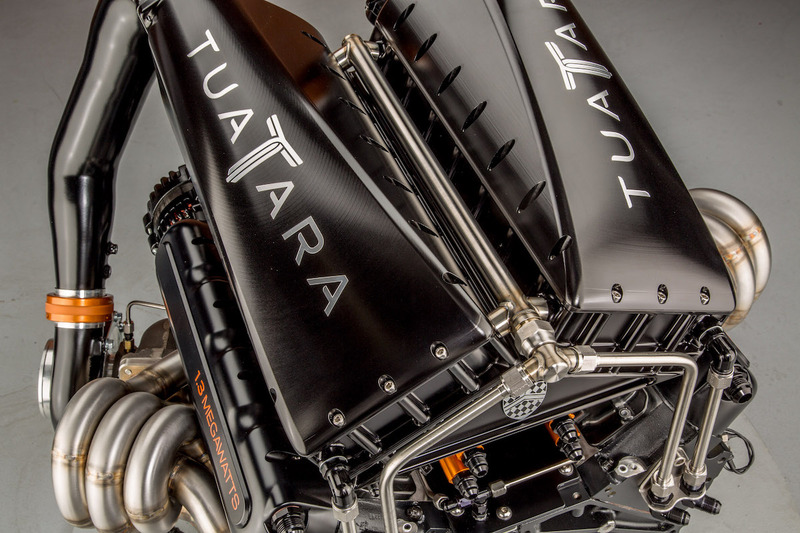 The SSC Tuatara’s 5.9-liter, twin-turbocharged, flat-plane crank V-8 delivers 1,750 horsepower on E85 fuel (1,350 horsepower on regular 91 octane) to the rear wheels. 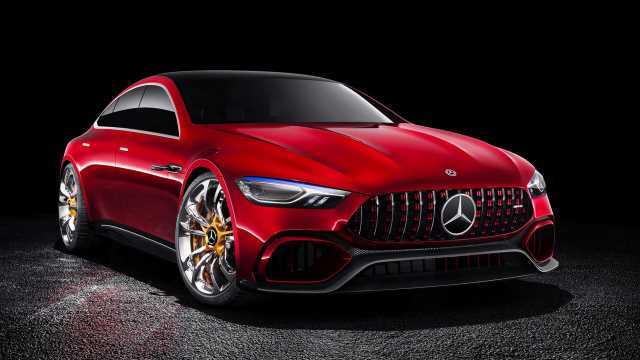 Handling this ridiculous amount of power is a seven-speed “computerized manual with robotic shift” transmission. 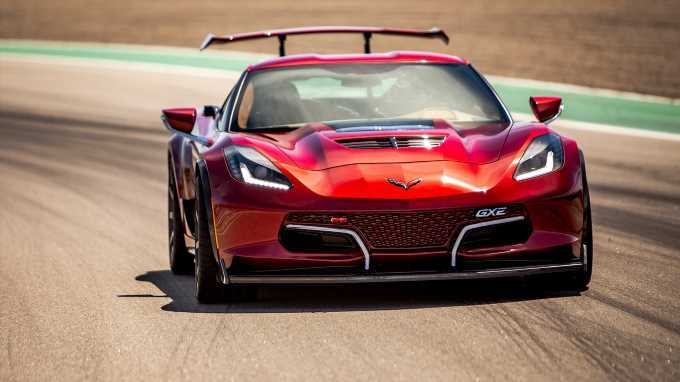 SSC hasn’t given us an official top speed or zero-to-60 time yet, but says that the car is capable of exceeding 300 miles per hour. 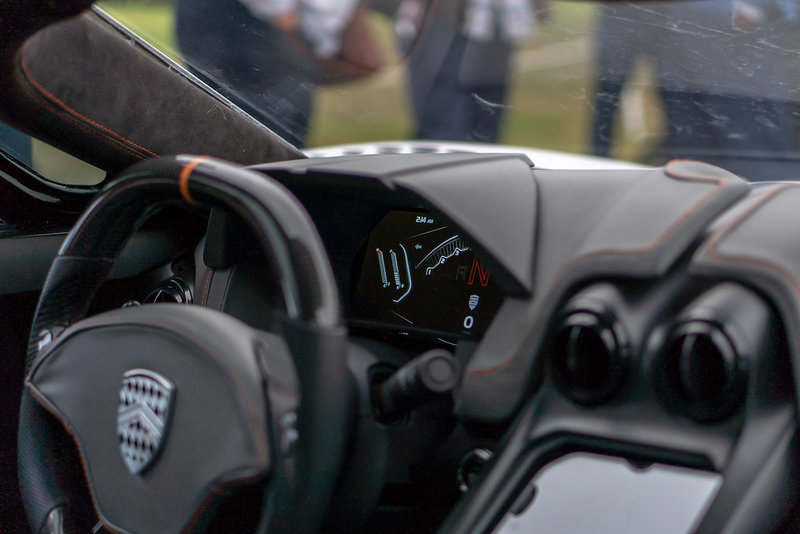 Even with that impressive powertrain, SSC’s latest hypercar isn’t just about brute force. 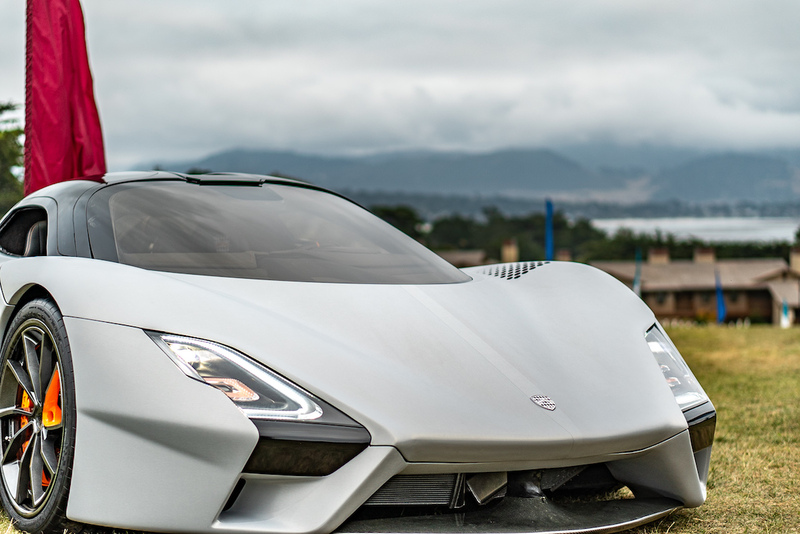 The company is especially proud of the Tuatara’s drag coefficient of .279, which is better than the Bugatti Chiron, Koenigsegg Agera RS, and the Hennessey Venom F5—it’s other competition from the U.S. 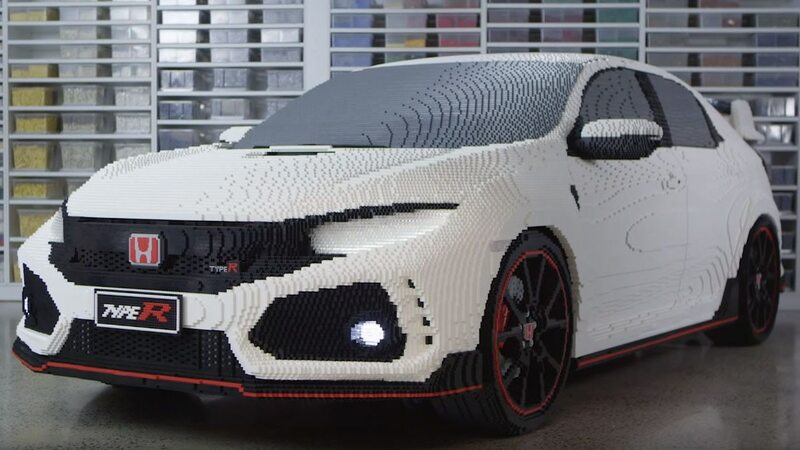 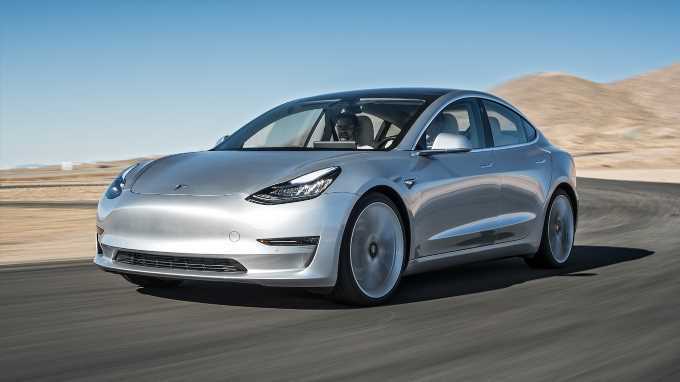 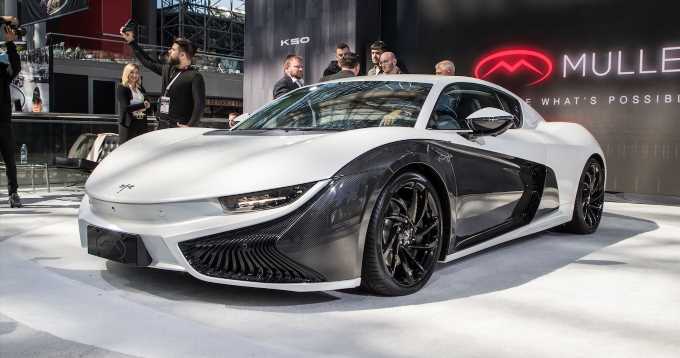 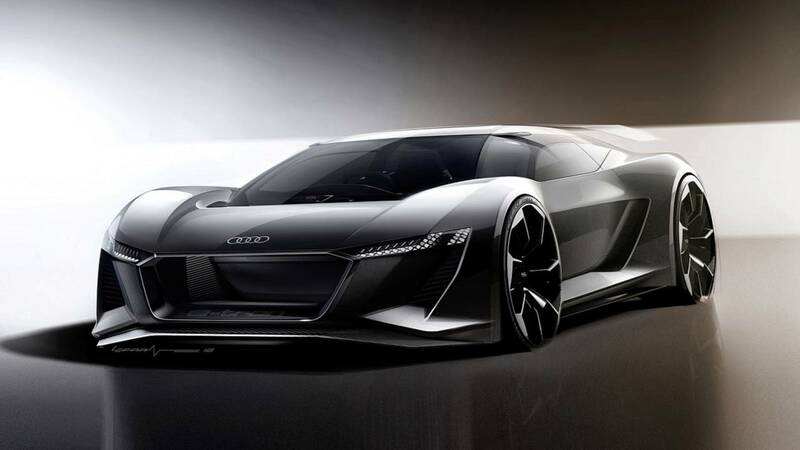 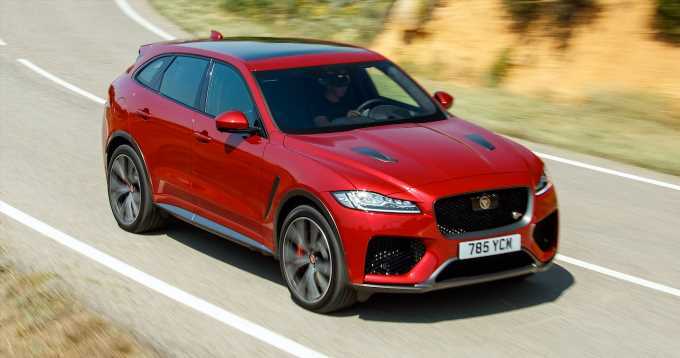 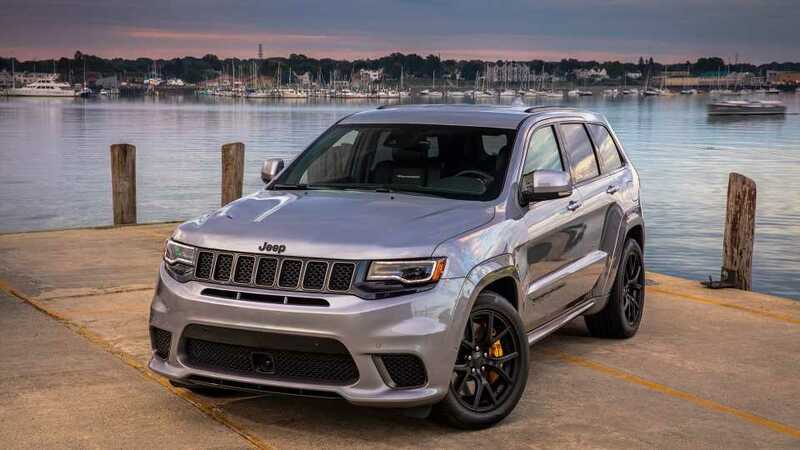 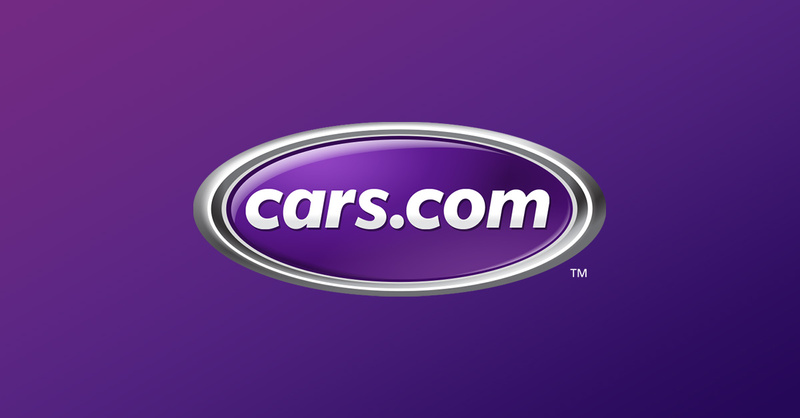 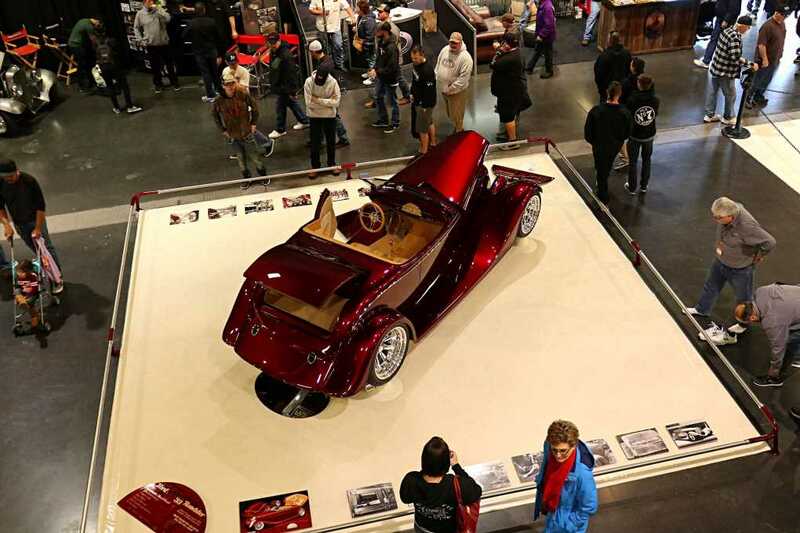 In addition, the car has a dry weight of just 2,750 pounds thanks to its carbon fiber body and chassis, another stat it can boast over its competitors. 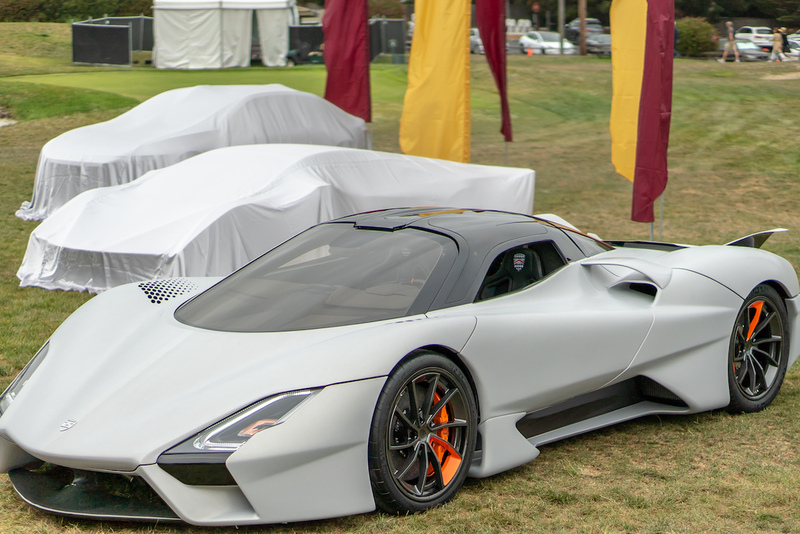 SSC will produce just 100 Tuataras at its brand new headquarters in West Richland, Washington, and it’s available to preorder now. 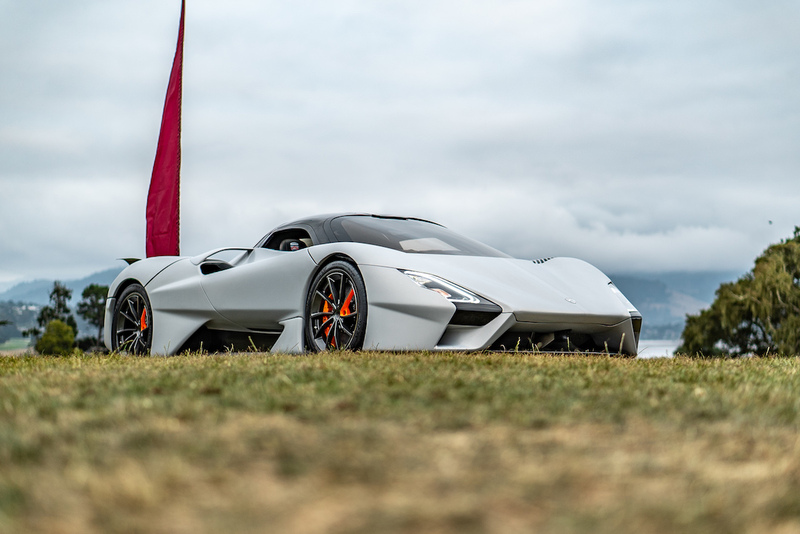 With other American manufacturers like Aria and Hennessey working on their own 300-plus mph monsters, we’re interested to see if the Tuatara will come out on top.